All of these images belong to TOEI Animation and their respective companies, we don’t own them. Looks like even Ultra Instinct Omen is having trouble. 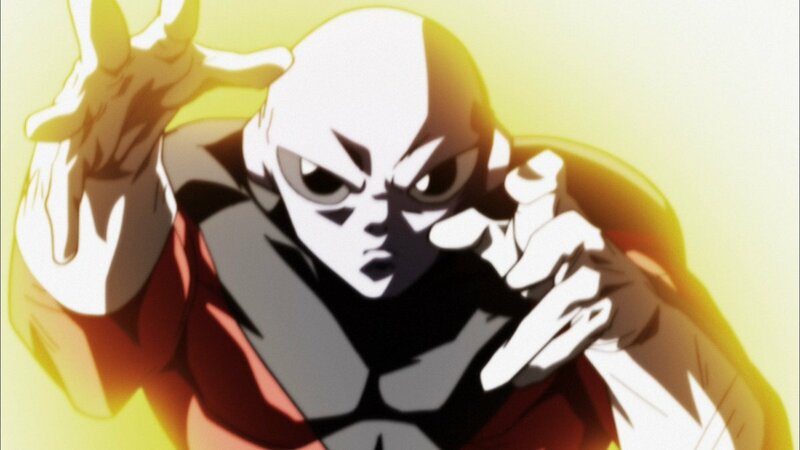 Jiren the grey, ready to fight. 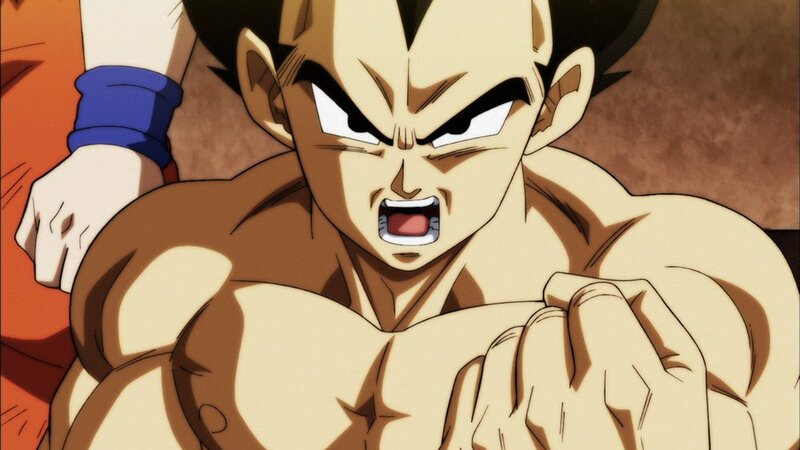 Looks like Vegeta is really concerned. 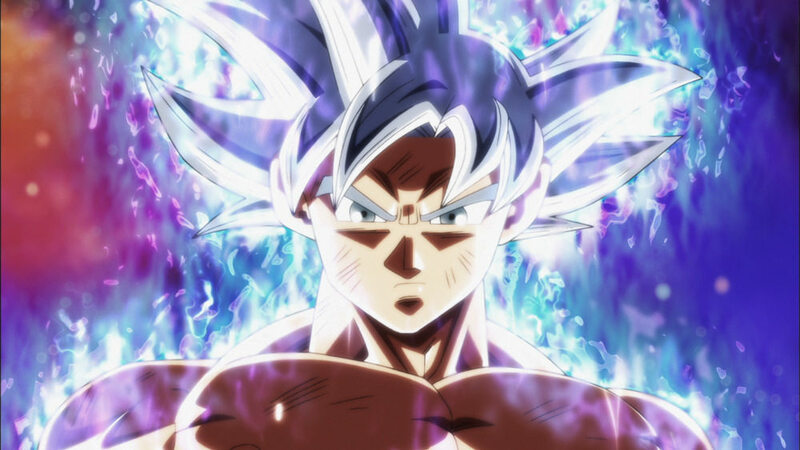 Ultimate image of the Ultra Instinct Goku. Team Members stunned by Goku’s form. 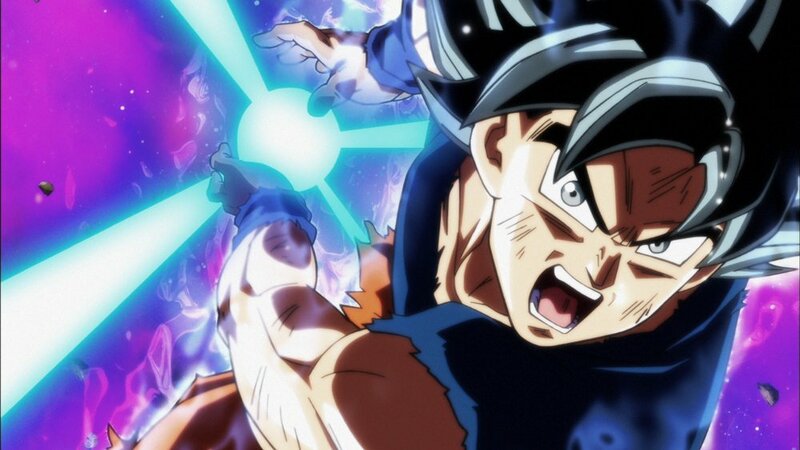 A Kamehameha same as the one which threw Kefla off. This image was seen in the one minute preview. 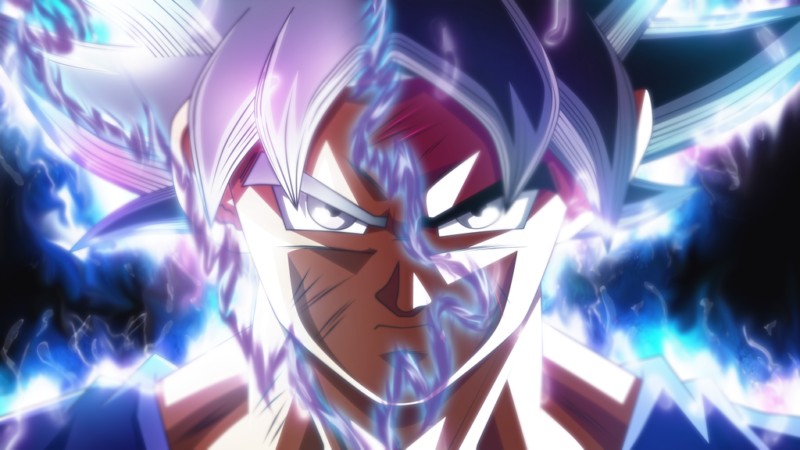 Toei Animation created a poll regarding who will win the tournament? 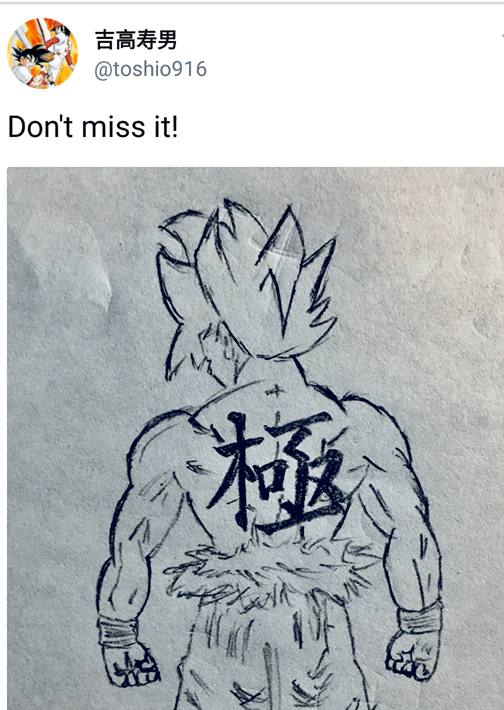 Herms98: Toshio draws Goku with the ‘kanji’ on his back, meaning “extreme” or “to master”. 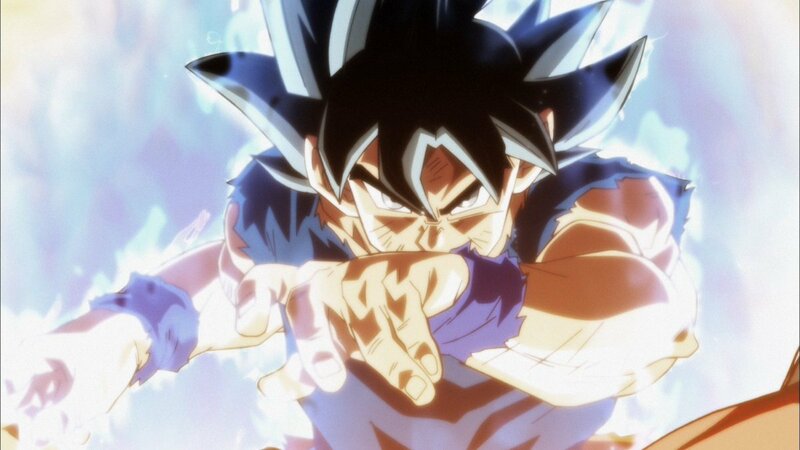 That’s the “Goku” in Migatte no Goku’i, not to be confused with Goku’s name, which is written differently. 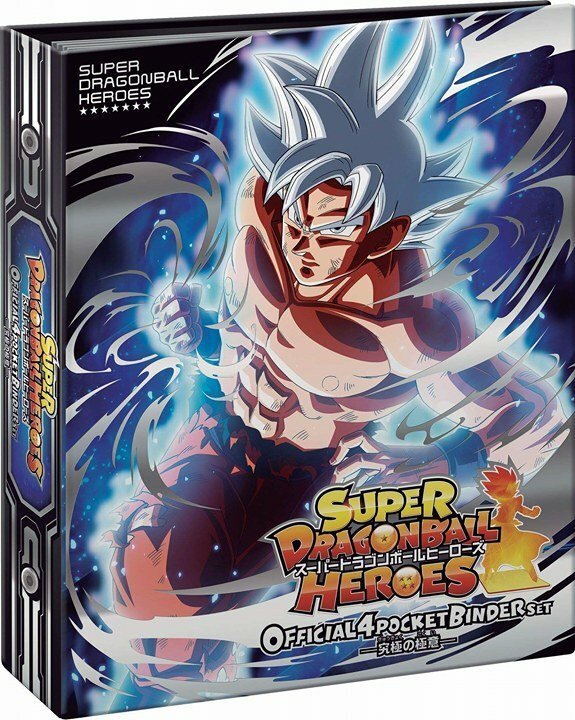 Dragon Ball Heroes Universe Mission to be release on 8th March, 2018. That’s all for today, make sure you subscribe to our blog’s notifications. 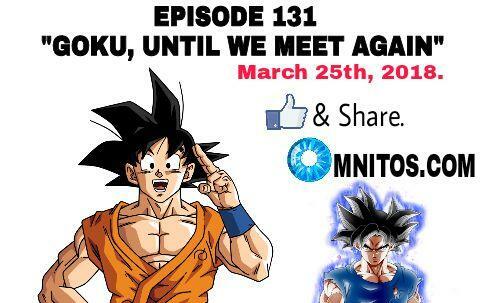 Here is the New Extended Trailer for Episode 129 of 1-minute duration released by TOEI. “Heya, this is Goku. 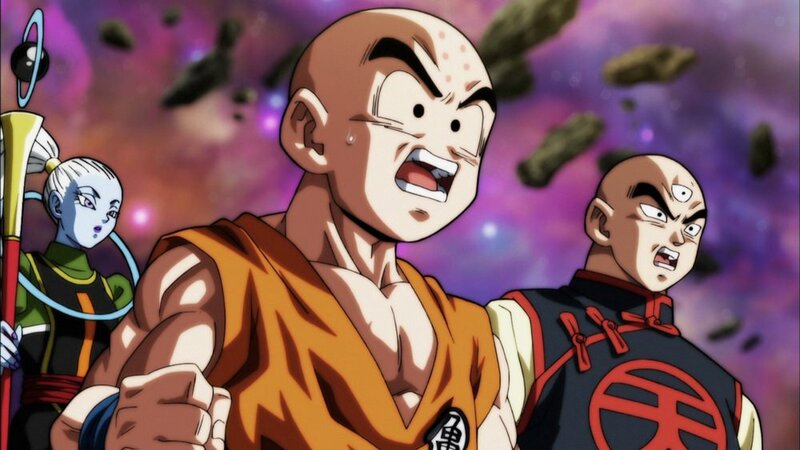 With the fate of the universe on the line, the Tournament of Power reaches its final showdown. 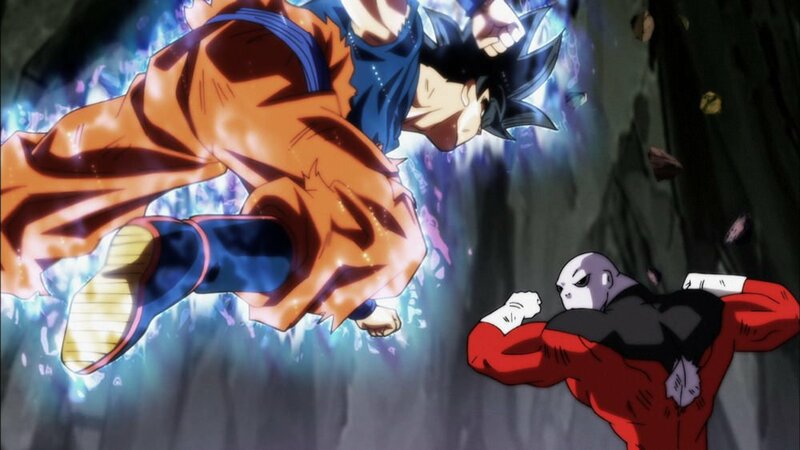 Jiren displays unlimited power, surpassing those I’ve battled before like Vegeta, Frieza, Cell, or Buu; he truly is the strongest opponent. Still, for the sake of my comrades who have fought alongside me, and for the sake of everyone waiting back on Earth, I can’t give up now. When faced with a truly desperate situation, my whole body starts glowing silver. 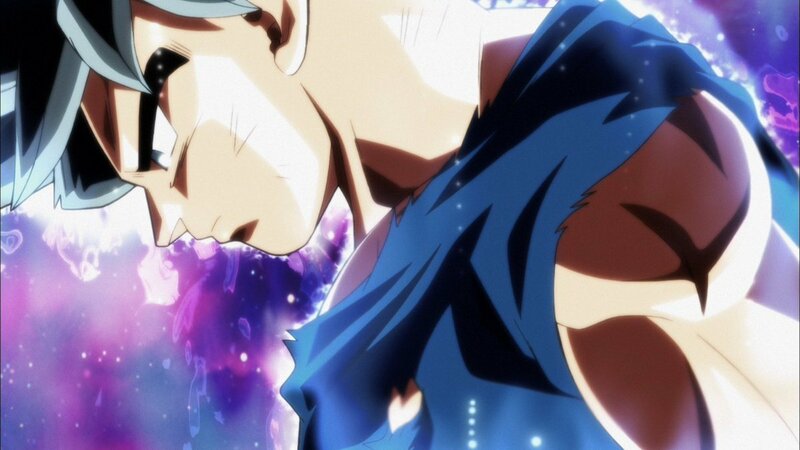 This new form with Silverish hair is just called ‘Ultra Instinct’, the earlier form of Dark Blue Aura (Shown in Episode 109, 116) is called Ultra Instinct Omen or the Symptoms of Ultra Instinct. 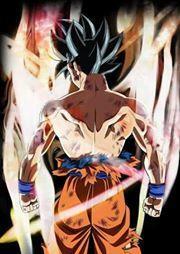 Goku, Until We, Meet Again!